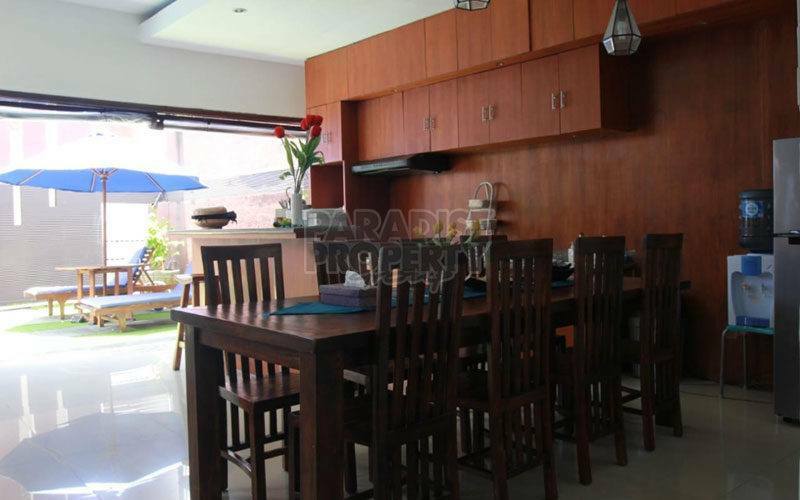 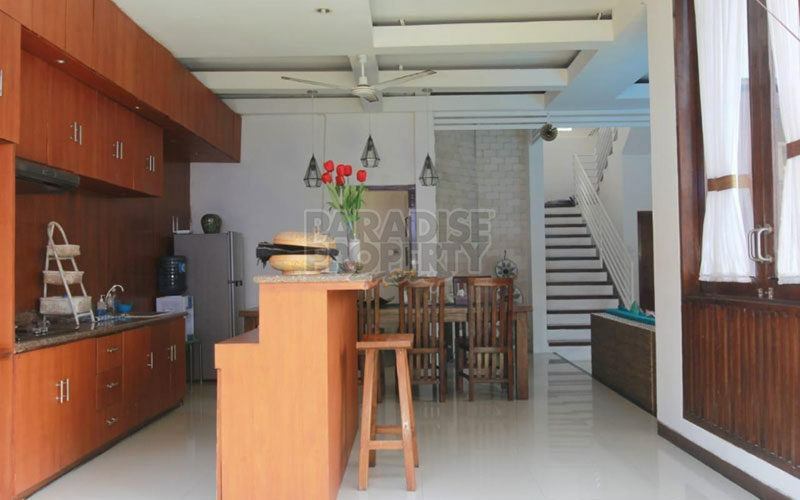 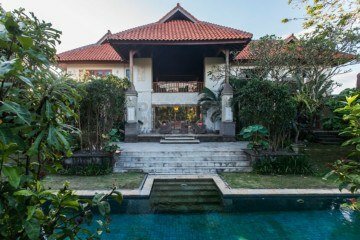 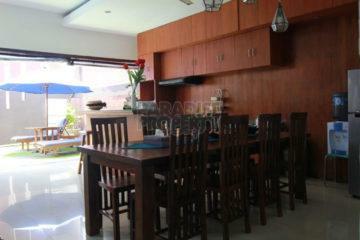 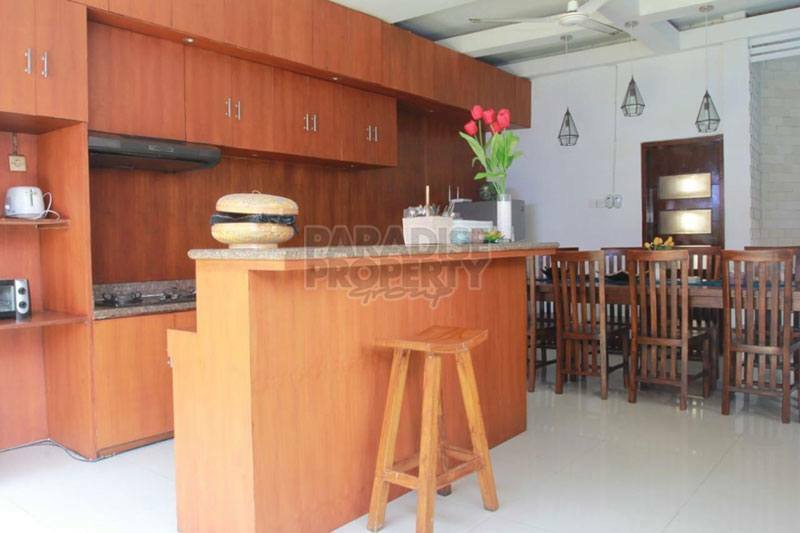 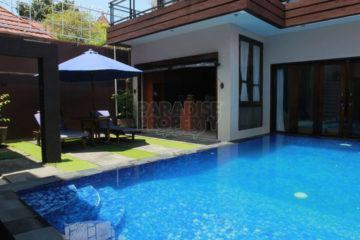 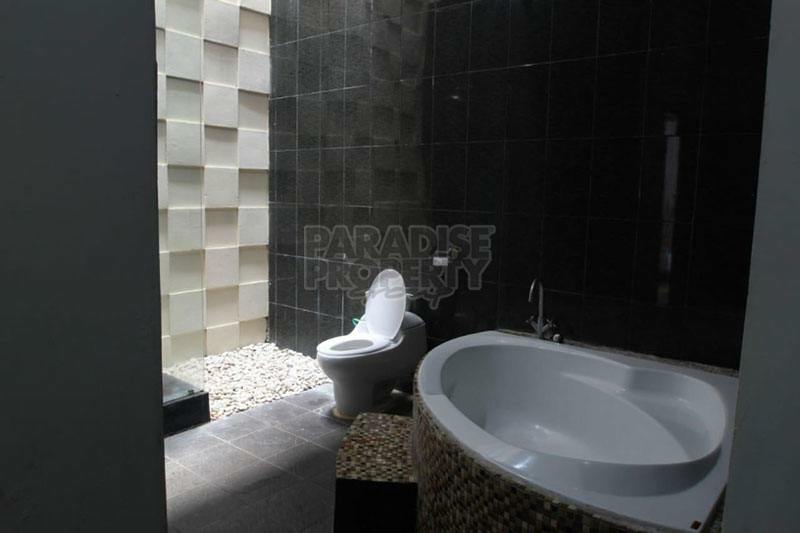 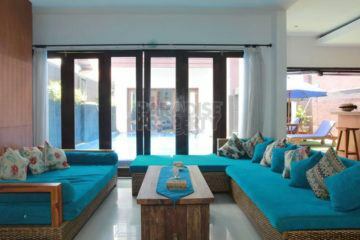 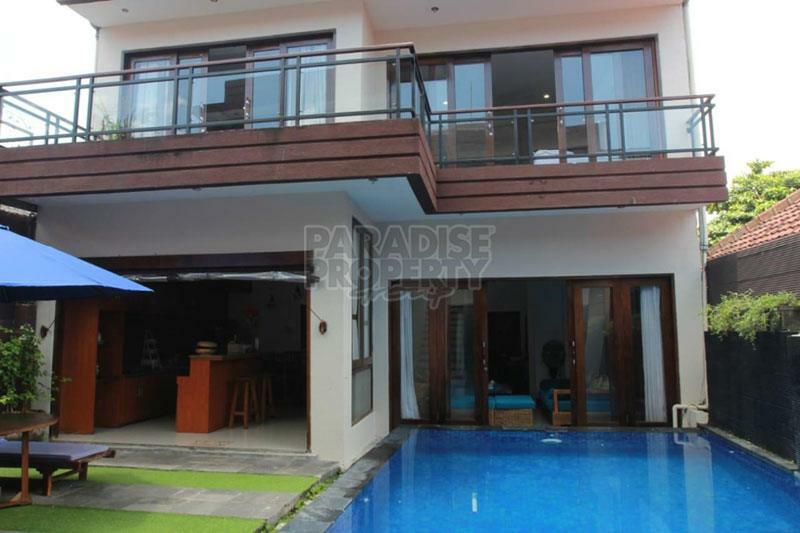 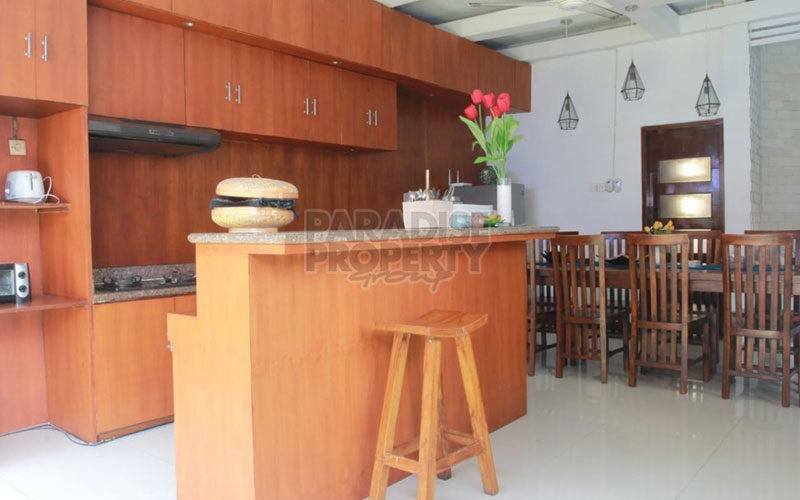 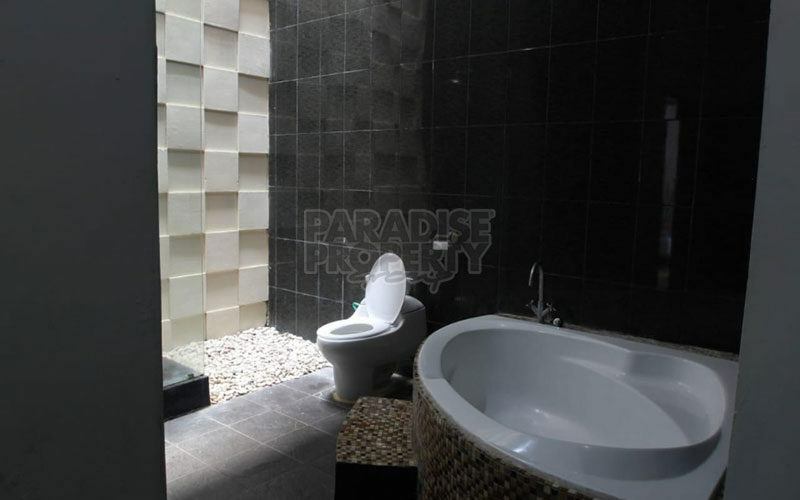 Only 200 meters to Sanur Beach, this villa is strategically located in the centre of Sanur and tourist area. 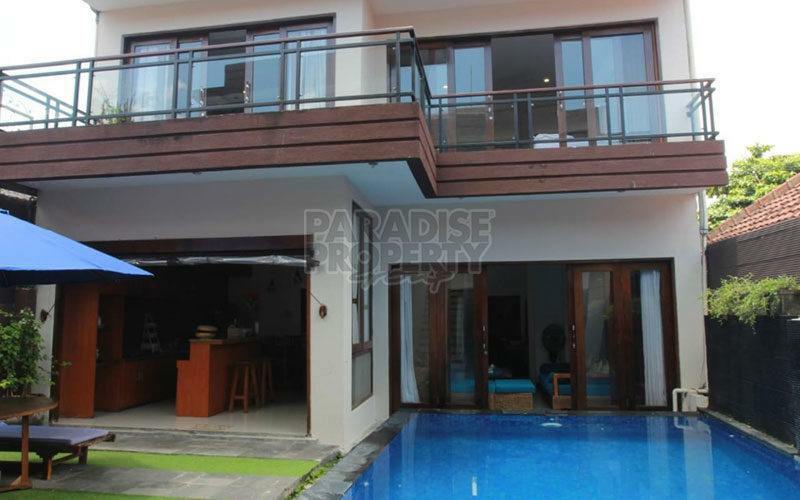 This cozy family villa consists of 4 bedrooms with 3 ensuites, spacious living room, dining room, well equipped modern kitchen, a staff area, upstairs terrace and a good size pool of 8.5 x 3.5 meters with a poolside bathing area. 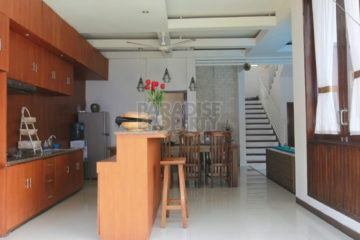 The downstairs area is semi-open, taking full advantage of the ocean breeze and sunlight. 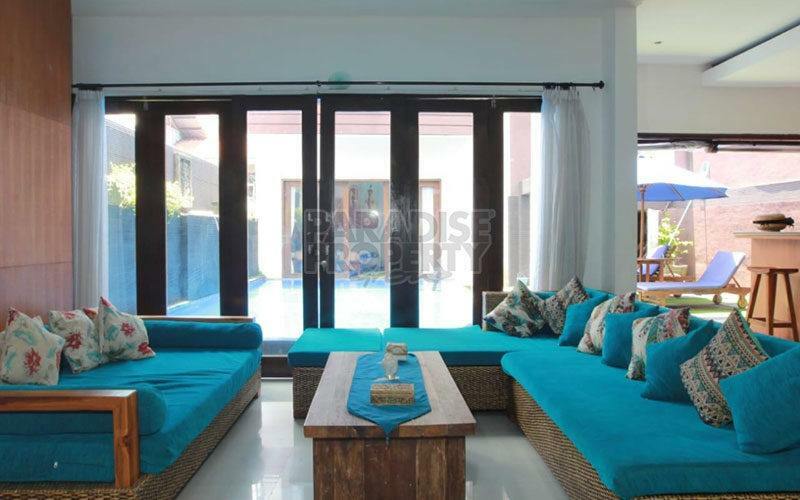 This ideal location is only minutes from all local amenities, such as supermarkets, restaurants, boutiques, hospitals, schools and of course the stunning beach of Sanur.